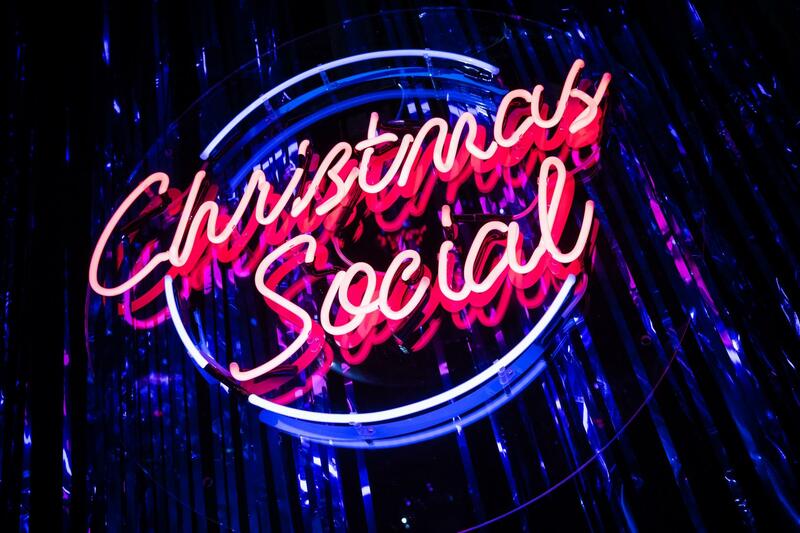 Christmas Social is the Christmas party that YOU want to go to! 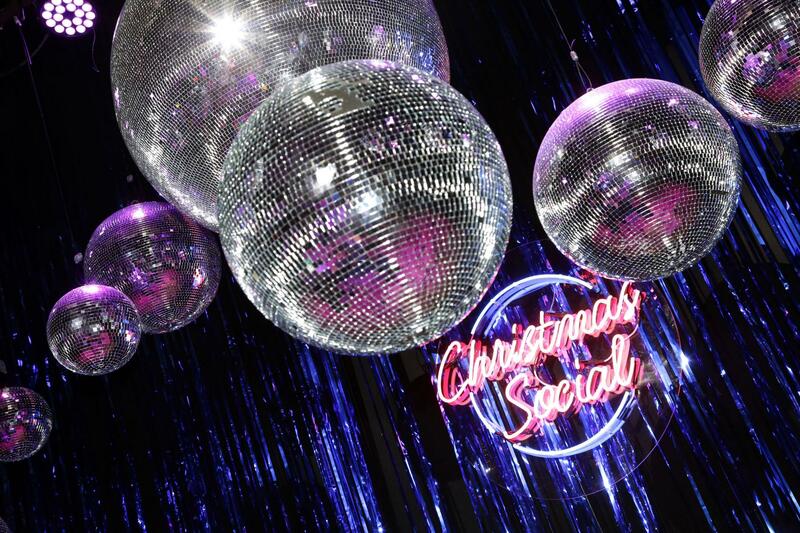 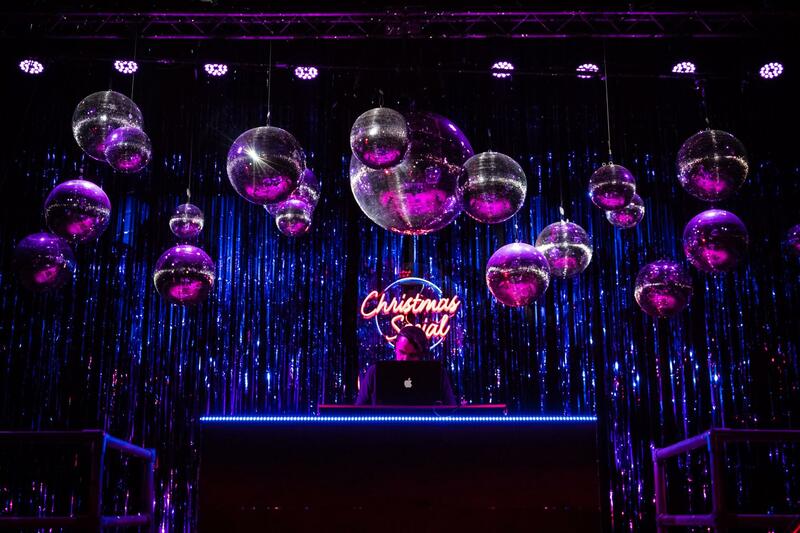 The central London location, Studio Spaces in Tower Bridge, has been chosen as the venue for Christmas Social. 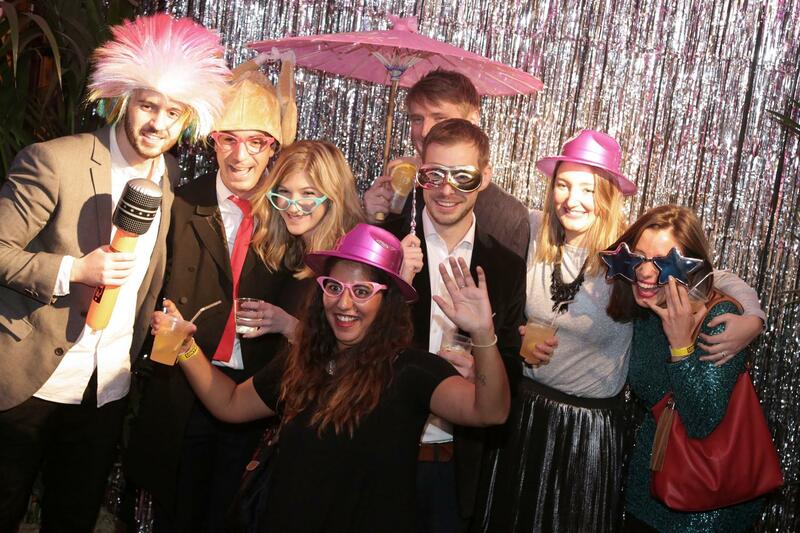 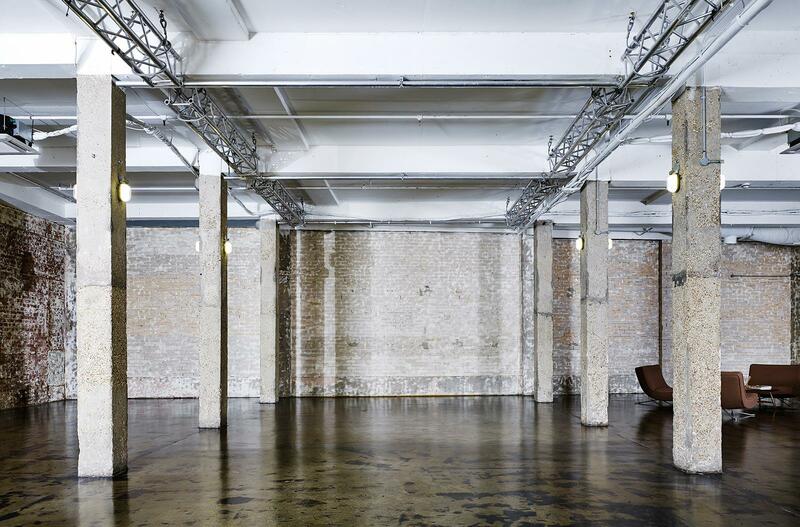 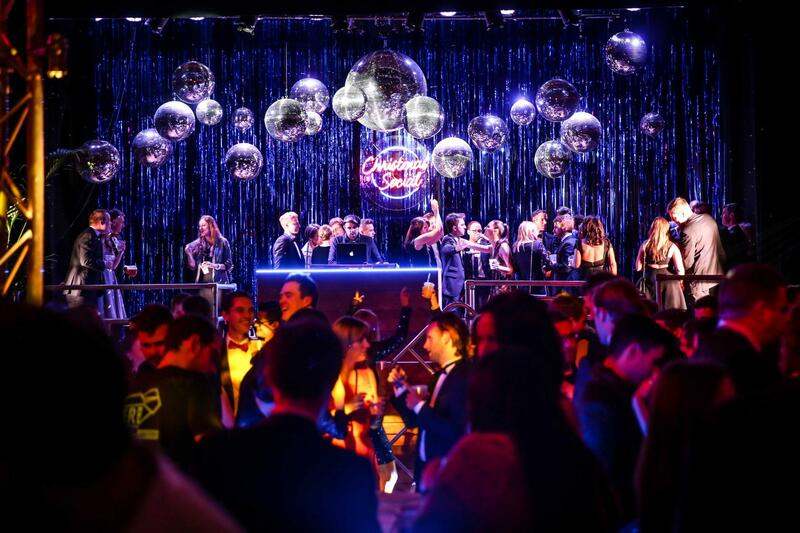 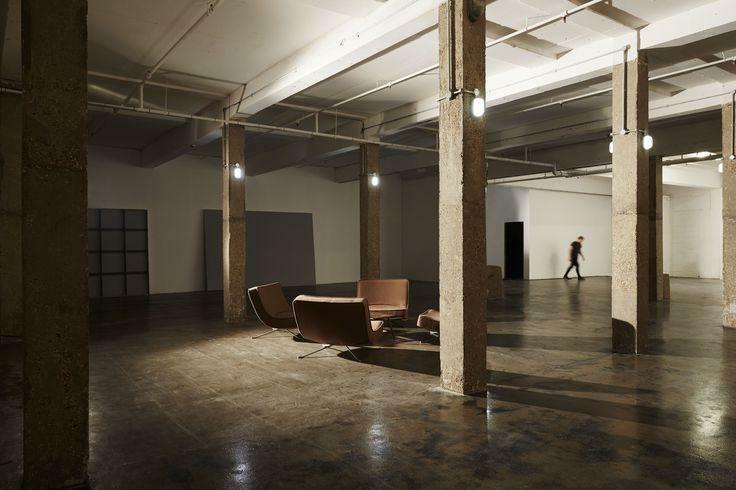 The fully indoor space, directly opposite Tobacco Dock, boasts a warehouse with original exposed brick features and a 'black room' which is perfect for a party. 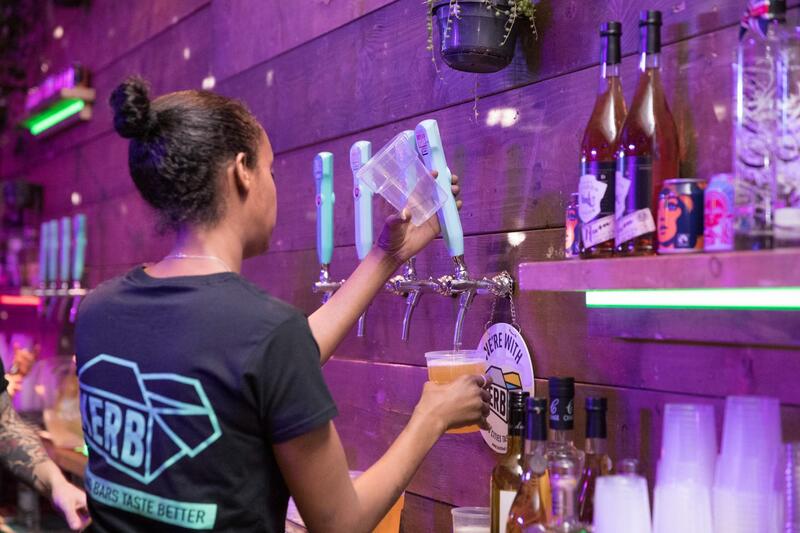 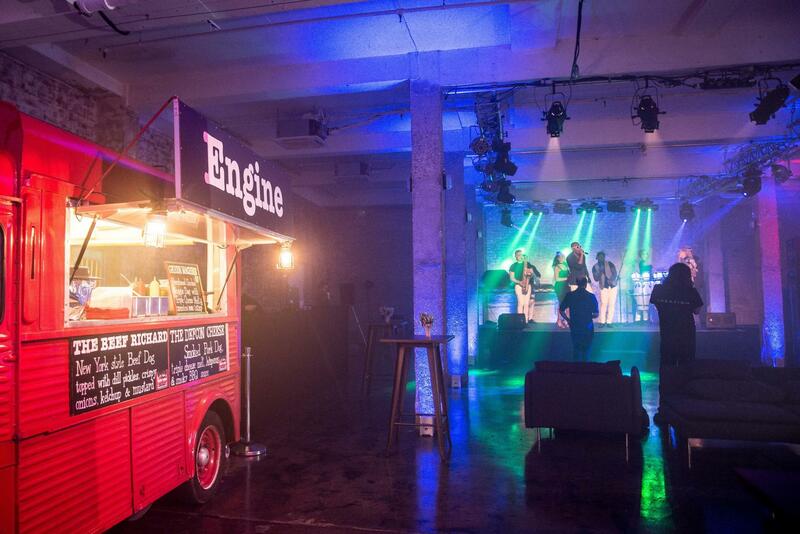 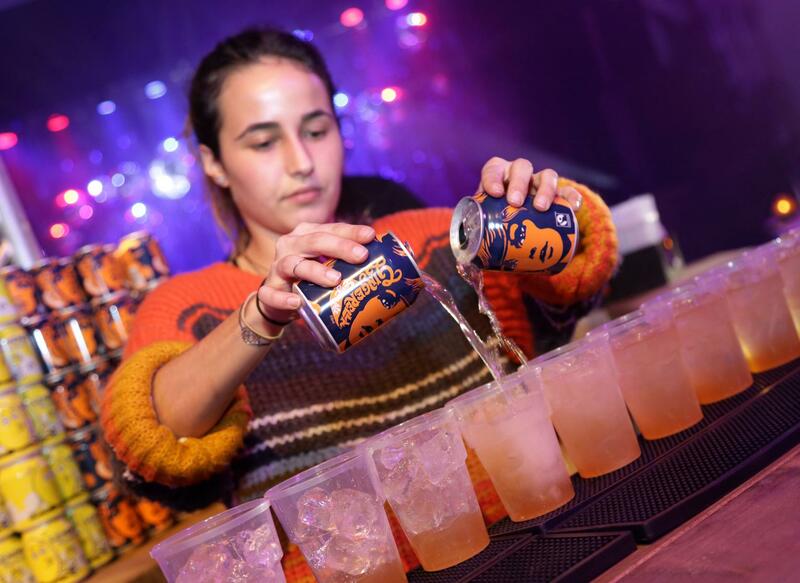 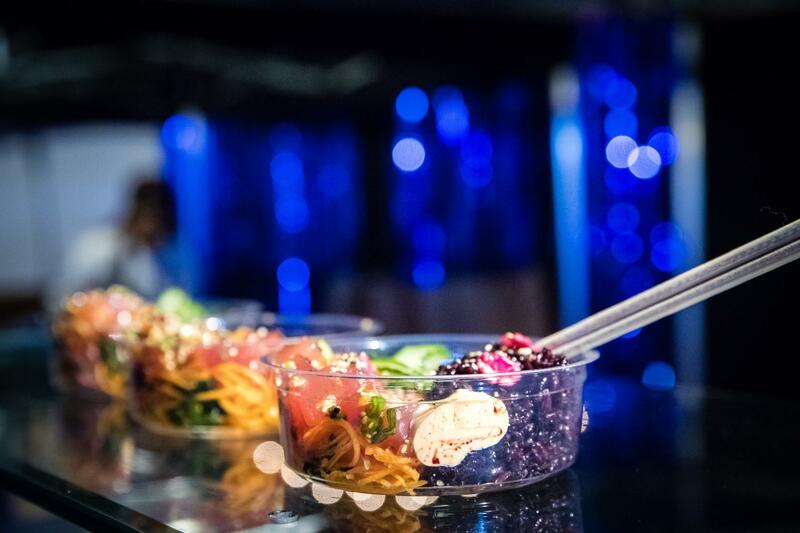 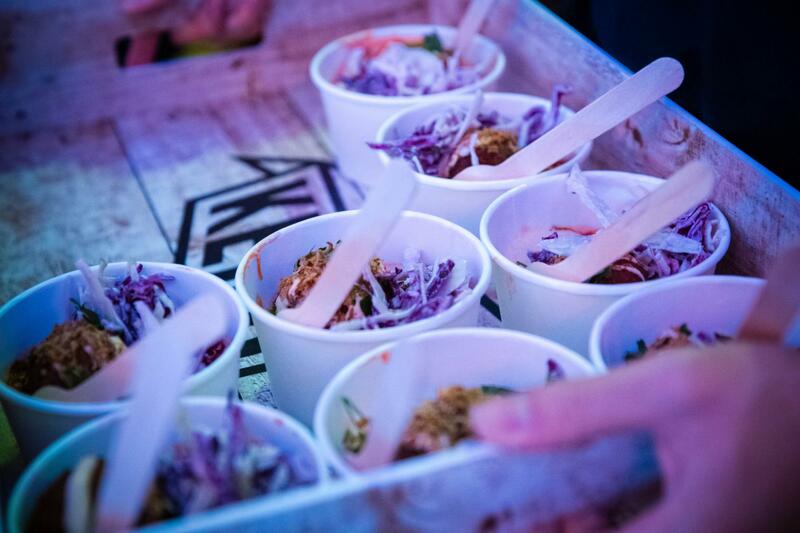 This pioneering concept offers a 3am license, the very best street food London has to offer courtesy of KERB’s approved traders, two brilliant bars featuring craft beers and delicious cocktails, plus a top London DJ. 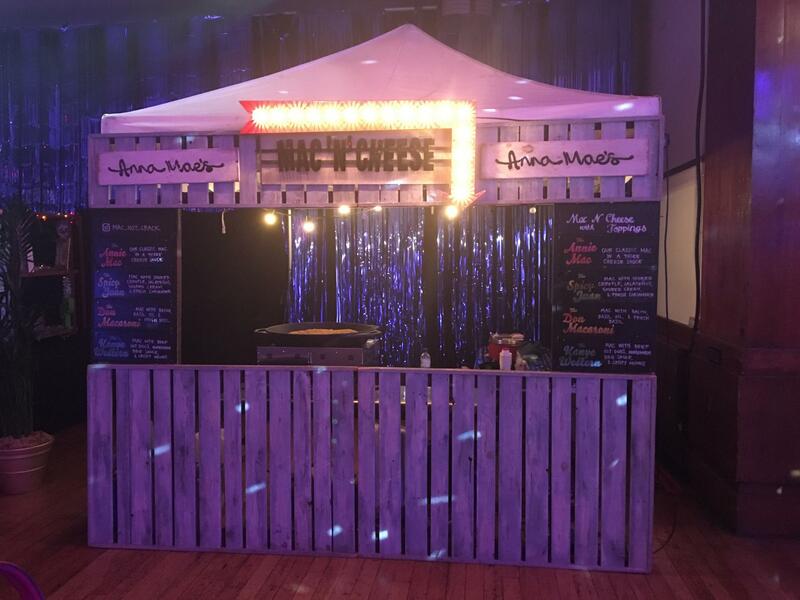 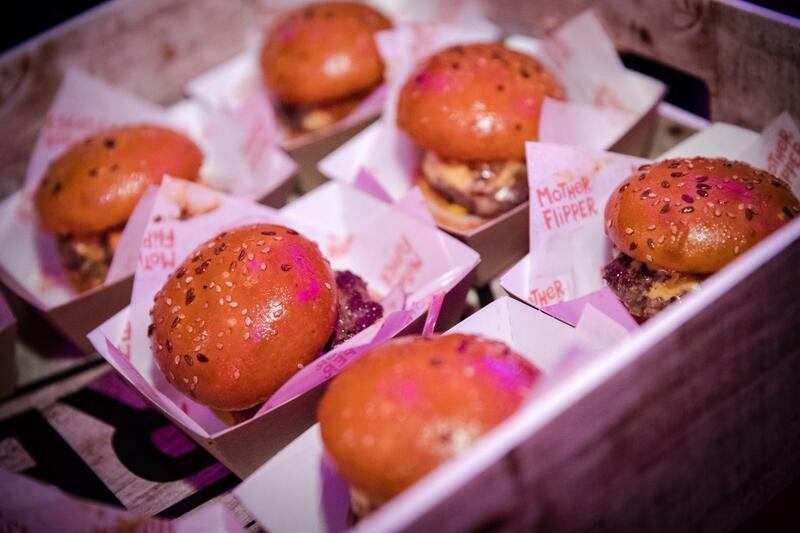 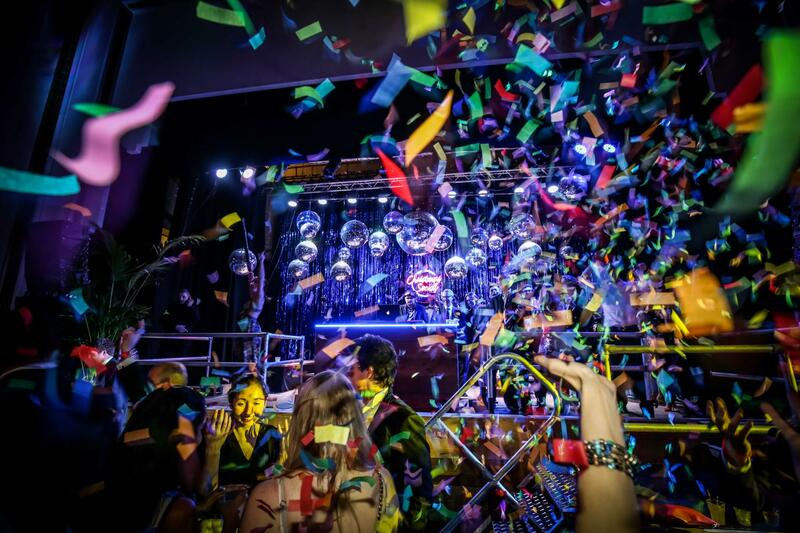 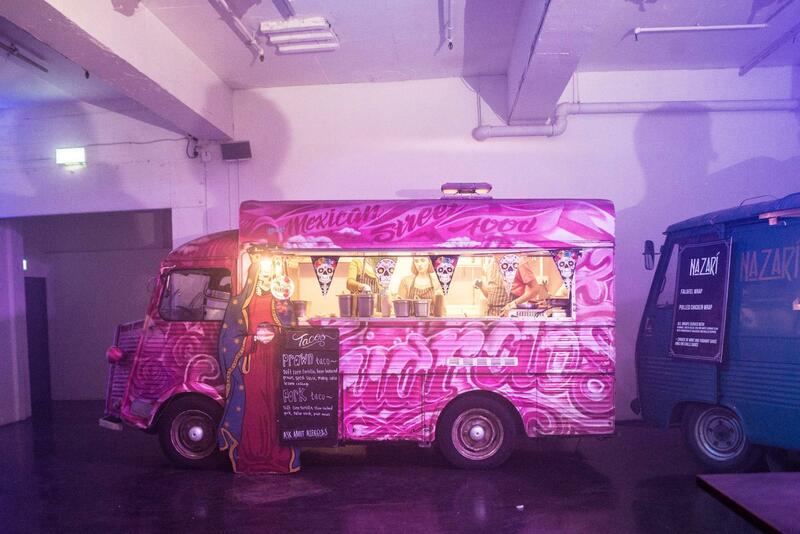 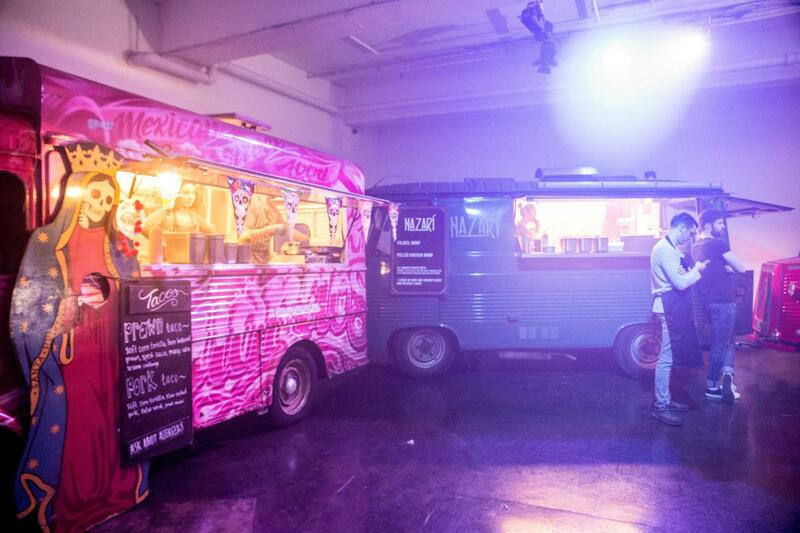 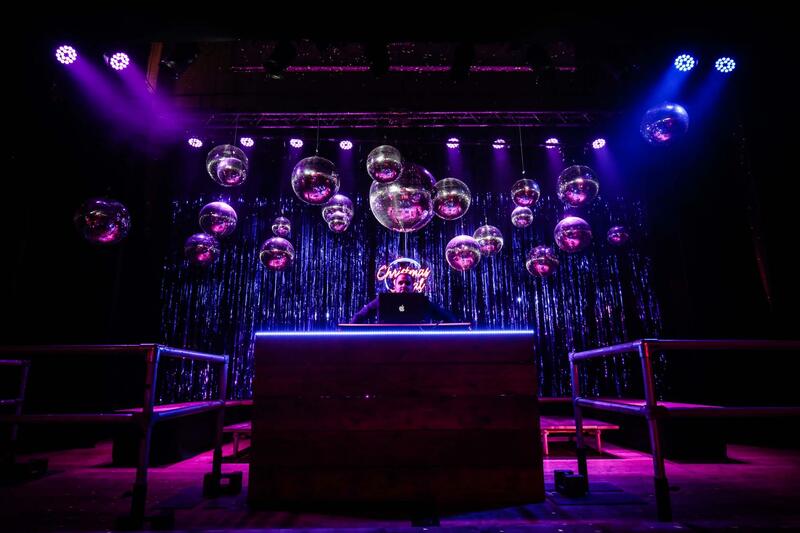 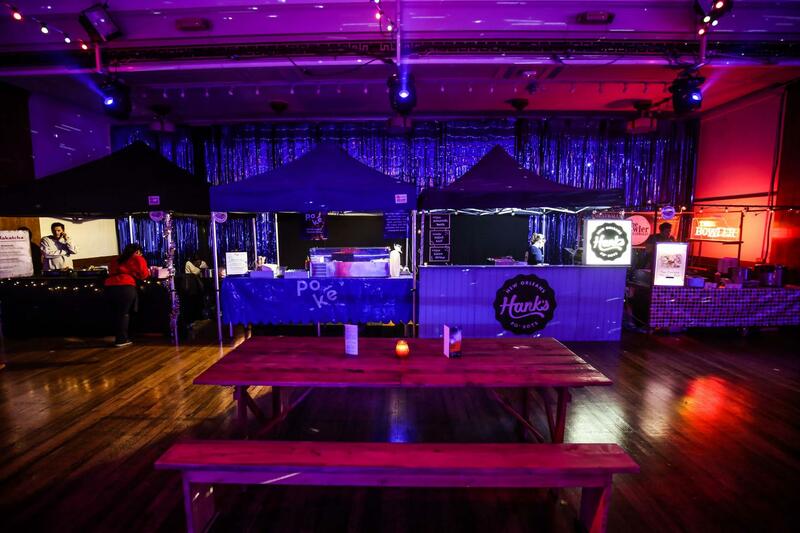 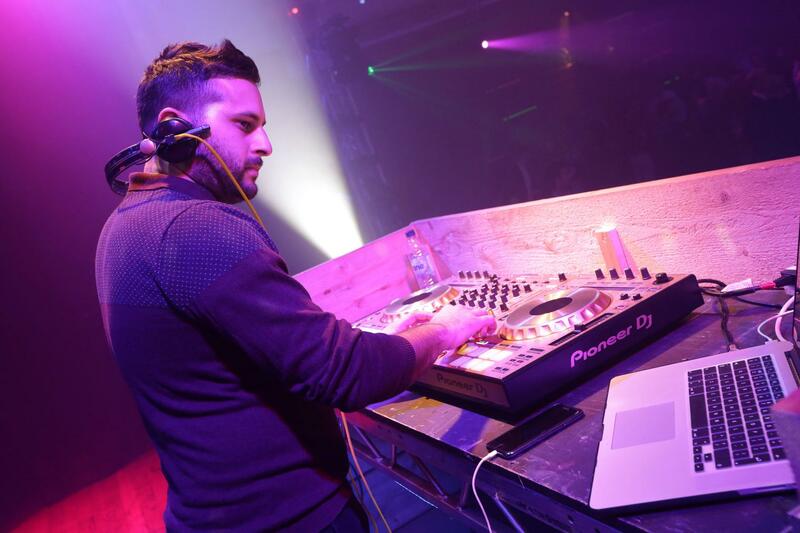 With delicious authentic street food from the likes of Mother Flipper, Anna Maes Mac ‘n’ Cheese and Luardo’s coupled with an awesome cocktail bar and a great DJ, this great indoor venue will turn into an amazing street food market and club.